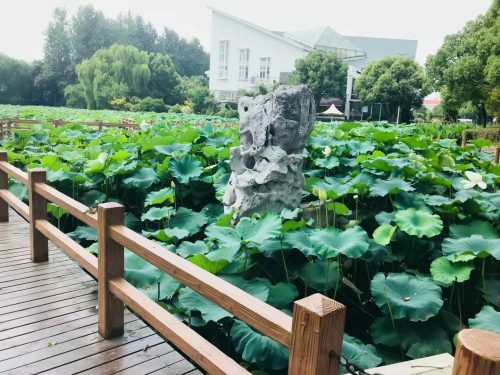 “2018 Ocean Dreams” is an international summer school program which is hosted by Shanghai Jiao Tong University. This program starts from 2009, and it aims at providing valuable learning opportunities and academic communications for international students. Every year this program will invite internationally distinguished experts and scholars who works in the field of naval architecture and ocean engineering to give lectures about their recent research activities and future prospective. At this year this program has gathered nearly 30 professors from Korea, US, UK and other countries. Their lectures cover most popular topics in ocean field, such as renewable energy, ship resistance, offshore structures, CFD techniques and so on. About 120 students has participated into the program and present their own recent works. Nowadays it has become a popular topic about solving ship maneuvering problems by using CFD technique. This topic is also my current research work. And it is fortunately that several famous CFD-specialized professors have shared their recent state-of-the-art and also the prospective about future development. For example, Professor Decheng Wan is fromShanghai Jiao Tong University and he has carried out a wide range of study in CFD applications. 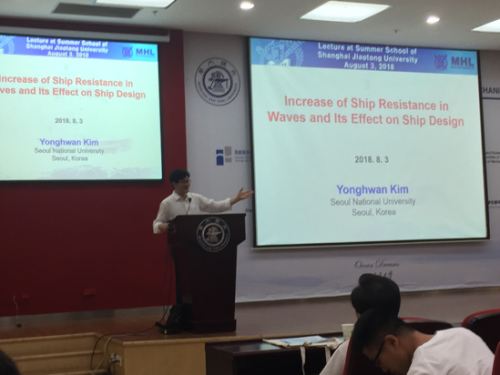 On his lecture he presented his recent works about CFD methods on the ship maneuvering problems. His works have successfully overcome some practical problems which I have met in my own works, e.g. overset mesh technique, viscosity effect. So I consulted him and get some effective advices. Another impressive lecture is given by Professor Hao Liu from Chiba University, Japan. His research associates CFD analysis with industry design very closely. Based on bio-fluid theory, he uses CFD technique to analyze and validate the characteristics of bird flying motion. Through the analysis results he extends and optimizes the computational model so that an effective bird-like flying machine has been manufactured. This interesting topic considers industry effeciency, CFD accuracy, and environmental complexity. It encourages me a lot about the inspiring future of CFD technology. The University in China is very big it include canteen, shops, all the accommodation and even banks. We have to take the bus in the university to go to different lecture buildings. 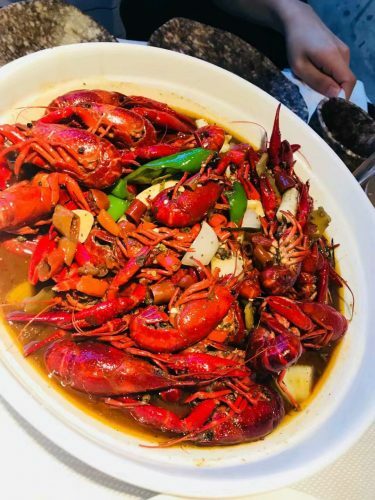 There is a lot of nice food in China, it’s very nice to try the different food in China. 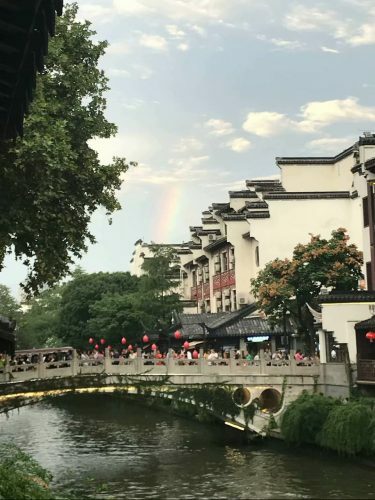 This photo was taken in NanJing, the most historic city in China, these buildings are about 2000 years now. This summer school program has provides many valuable lectures that have enriched my academic knowledge. Through the learning I solved many practical problems that have occurred in my own research, also the active research atmosphere encourages me to study hard so that I could follow the fast development trend. Last but not the least, professors who shared their state-of-the-art and their prospective on future development have inspired our young students a lot.